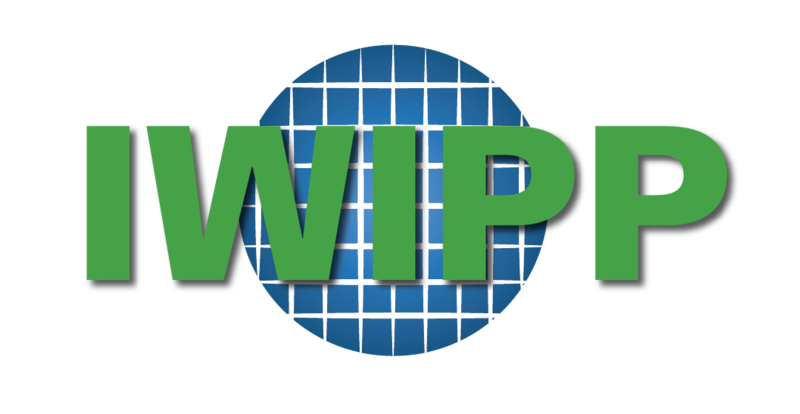 The IEEE Power Electronics Society (PELS) has generously provided student travel grants to support their student members to attend IWIPP 2019. To qualify for the travel grant, you must be (1) an PELS student member; (2) a presenting author (oral or poster); (3) willing to perform some volunteer duties during the conference; (4) fully registered for the conference. Awards are selected by a committee based on the qualification and financial needs of the applicant and will be issued to the awardees during the conference.